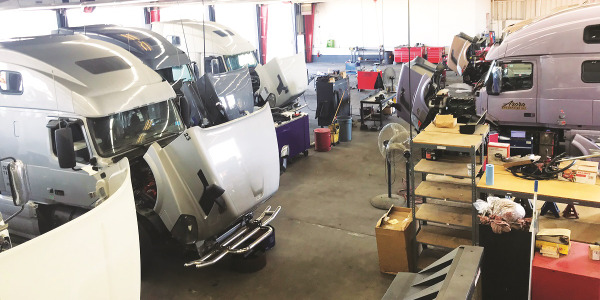 The truck-buying slump that has resulted in layoffs at every major truck manufacturer has now taken its toll on the truck show industry. 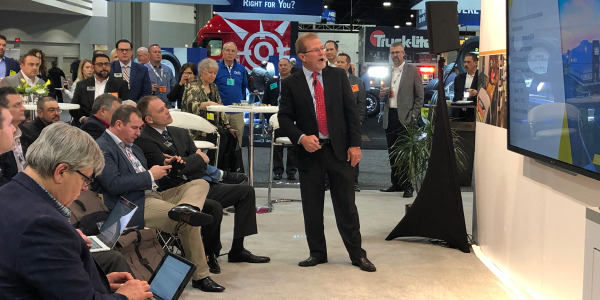 Independent Trade Show Management has announced it has canceled its Southern Trucking Expo for this year, which was scheduled for Oct. 20-21 in Atlanta. Just three weeks ago, show management announced it was changing the show from three days to two. 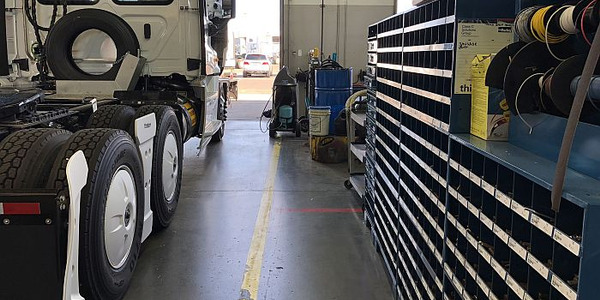 This does not mean Southern Trucking Expo will not be back, says Roger Sherrard of ITS Management, which also runs the International Trucking Show in Las Vegas each summer. The problem, he says, is the state of the trucking industry at the moment. 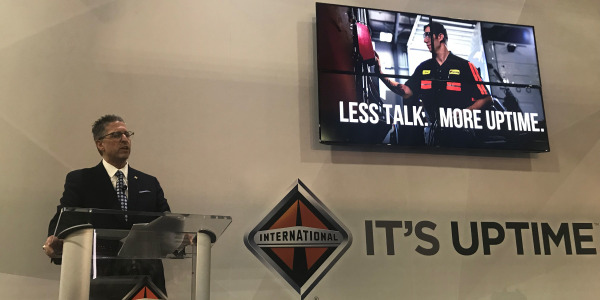 Exhibitors "were worried about how things were shaping up in the industry right now with the lack of orders for new trucks, and they've been telling us they're putting things on hold for a little while," Sherrard told RoadStar Radio News. "With the show set for a certain date, we can't put things on hold. 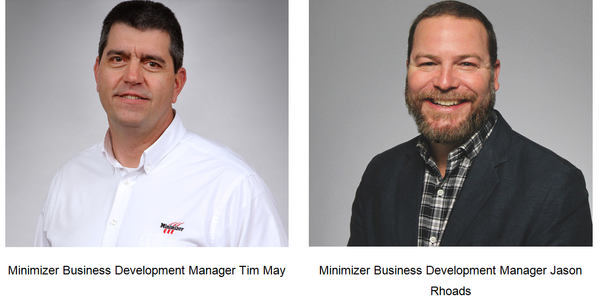 We have to make a decision whether it's going to be profitable for exhibitors and beneficial for visitors, and we decided it wouldn't accomplish that goal." 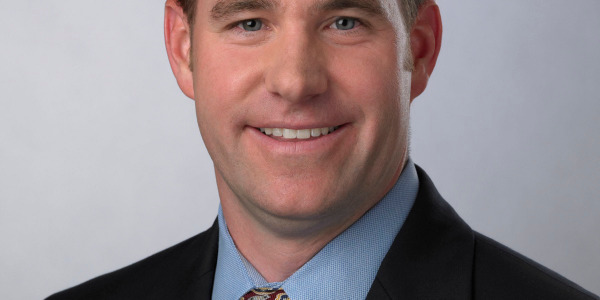 In the future, Sherrard hopes a new convention center will make it easier for people to get to the show. 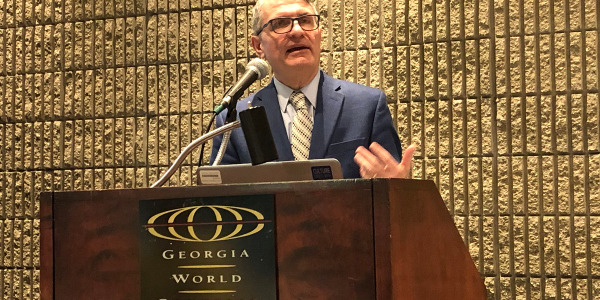 Although the Georgia International Convention Center in College Park, near the Atlanta airport, is right in the heart of the Southern trucking industry, Sherrard says, "it wasn't extremely easy to get to." He says the airport will soon be taking over the land that the current convention center is built on, and College Park is building a new convention center that will be located more convenient to I-285 and I-85. "That will be much better for our show," he says.